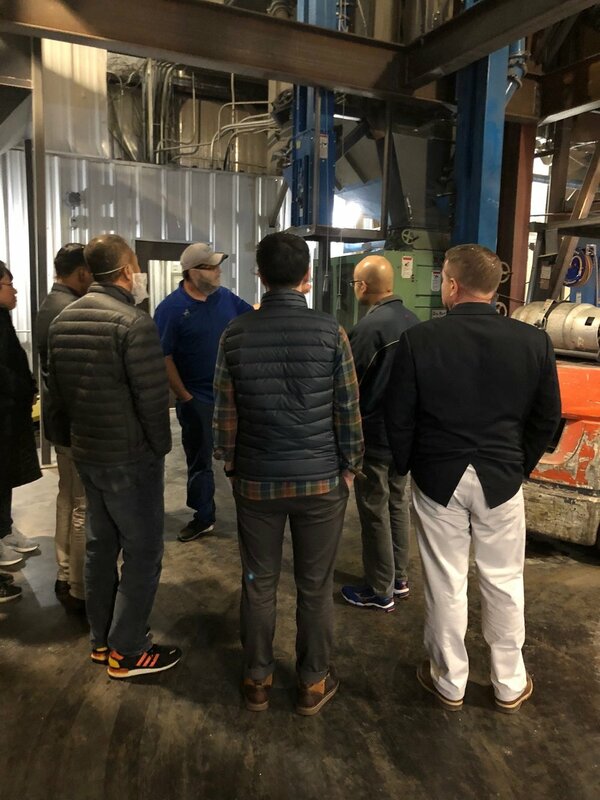 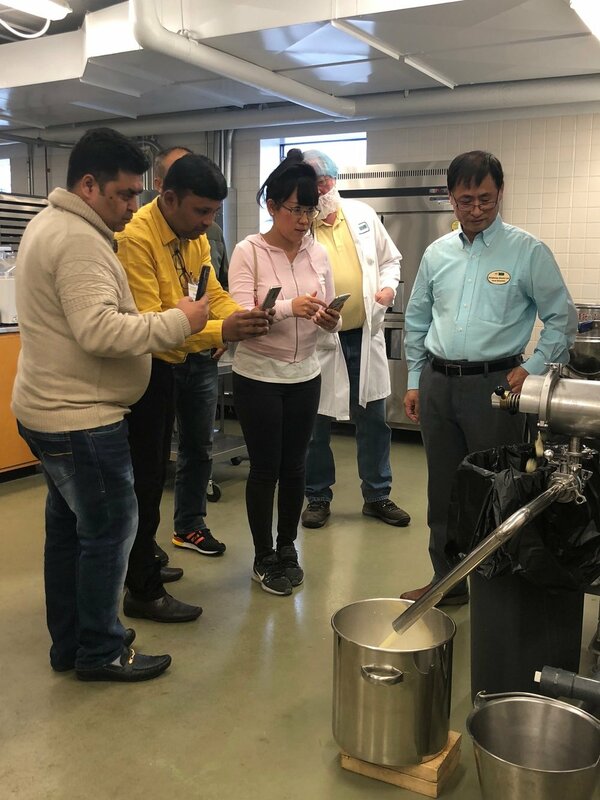 The five-day course ran from October 8th through 12th, during which participants heard from various speakers, watched demonstrations and visited soybean suppliers. 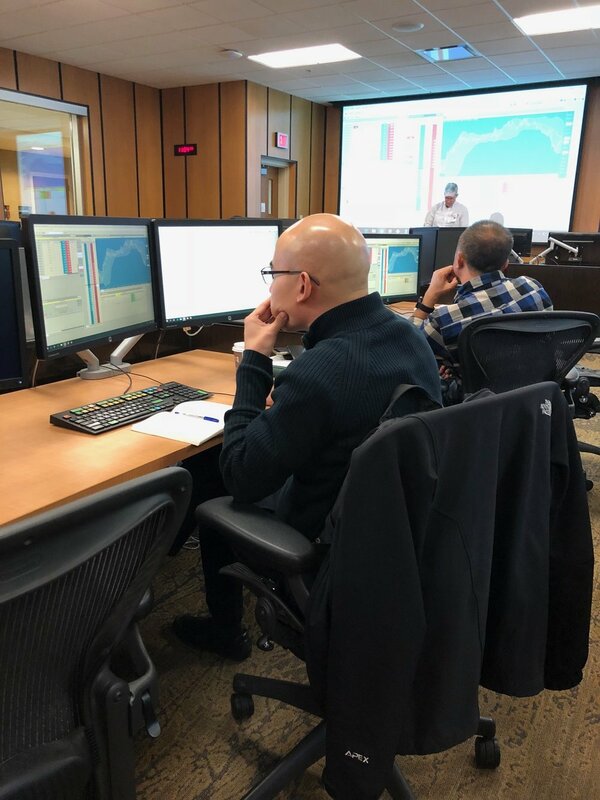 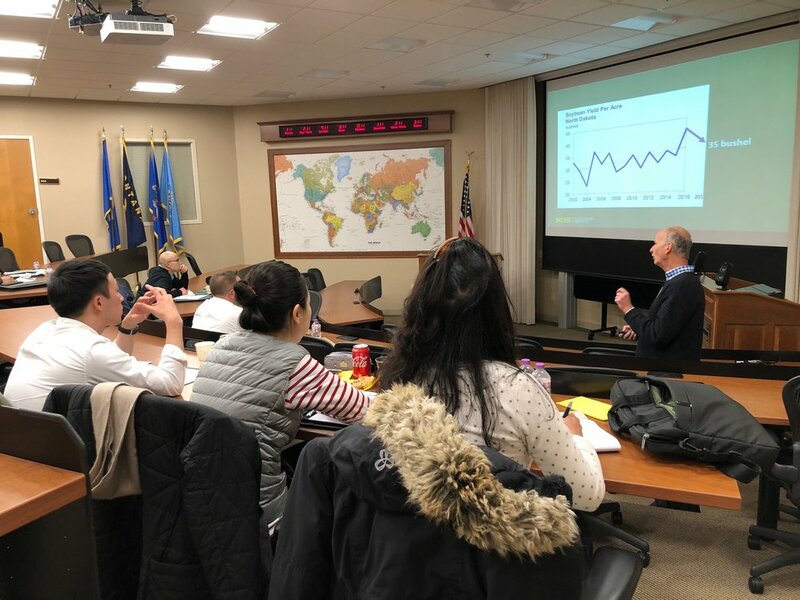 The course educated participants on risk management in procurement, the current state of the U.S. soybean market and U.S. soybean production and logistics. 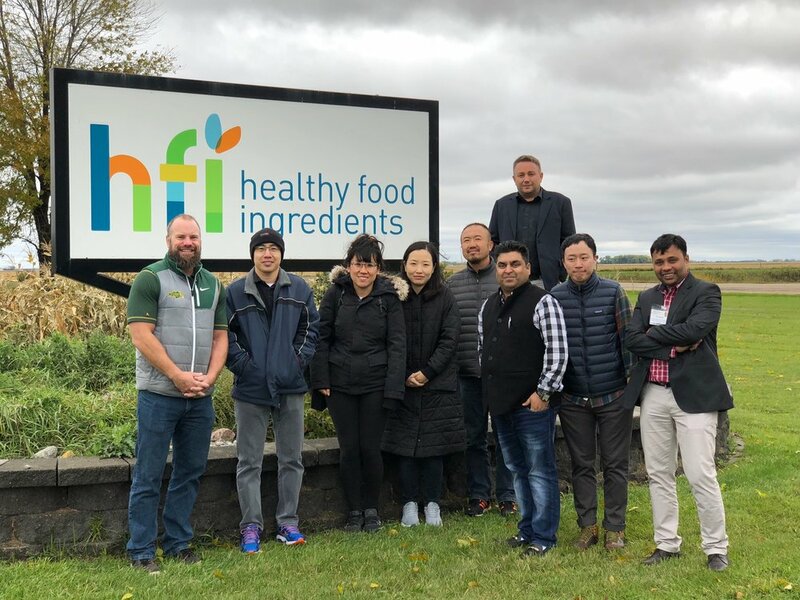 Participants also had the opportunity to speak with local food grade soybean growers and exporters to discuss questions and concerns about the industry in the U.S. At the conclusion of the course, participants graciously presented information about their own industries in their home countries. 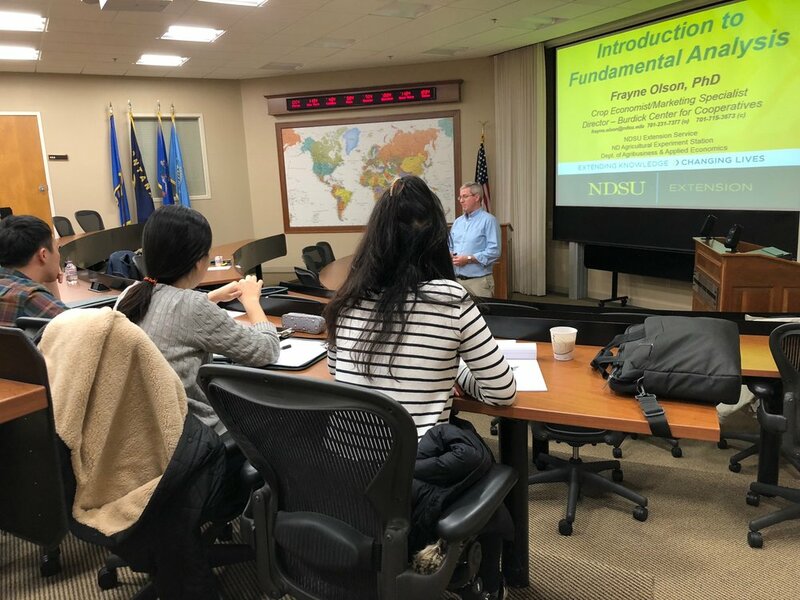 To view a list of future courses, click here.